Leaves are falling from the trees, the streets are lined with conkers and coffee shops are beginning to add our favourite ingredient to our lattes. October is finally here! 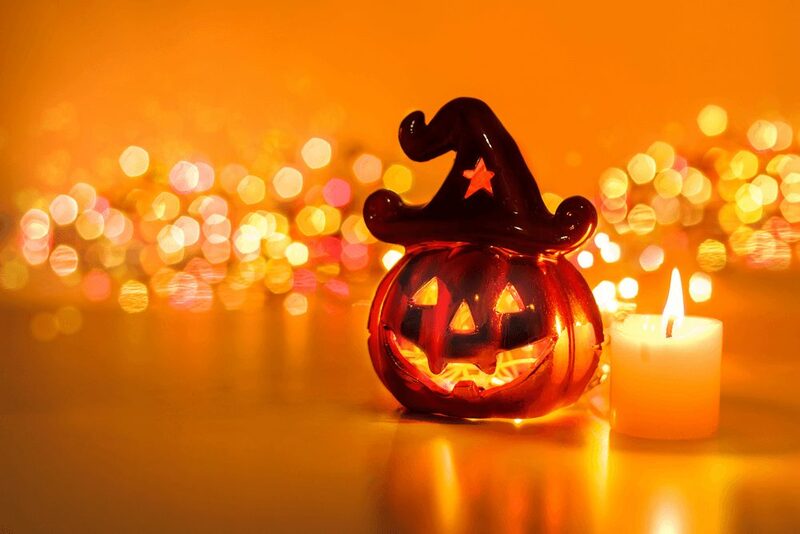 If you’re anything like our team of psychic readers, one of your favourite things about this month is probably Halloween. And if you love this spooky holiday, why limit to just one day? If you fancy making a full month of it, here are 31 things to do in October to celebrate Halloween. 31. Learn what your dreams and nightmares mean with the help of our dream guides.